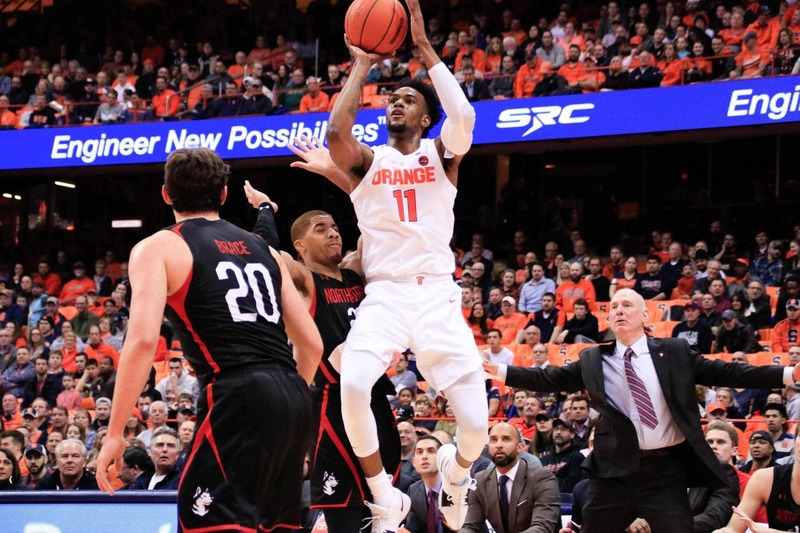 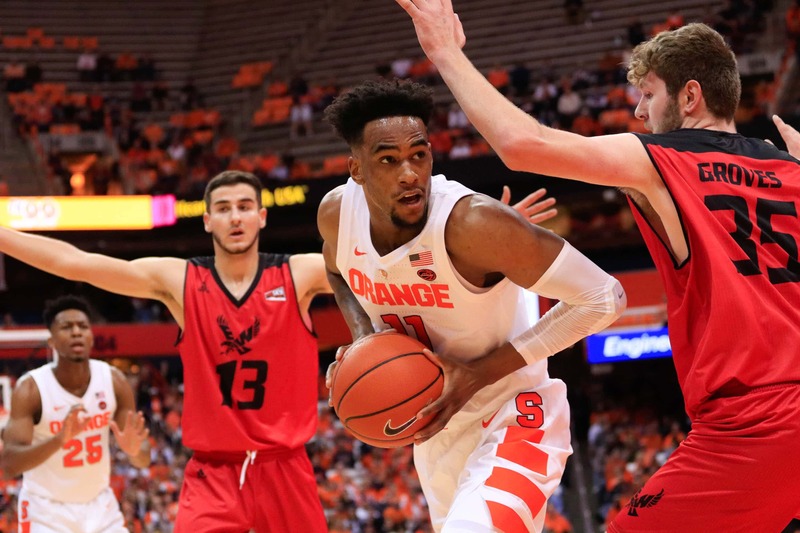 Eastern Washington's 34 points were the lowest total by an Orange opponent since the Carrier Dome opened in 1980. 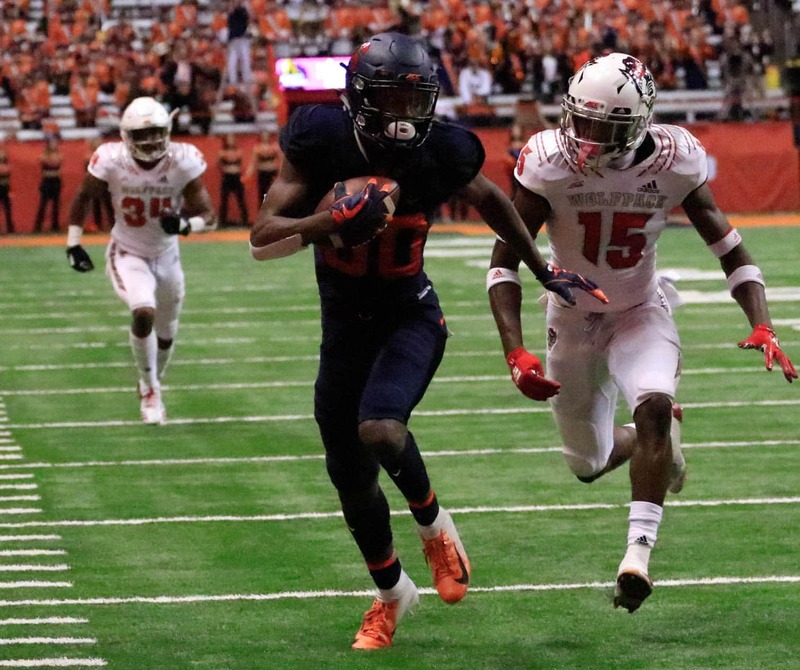 QB Eric Dungey leads the Orange to their first six-win season in five years, setting up the team for post-season play. 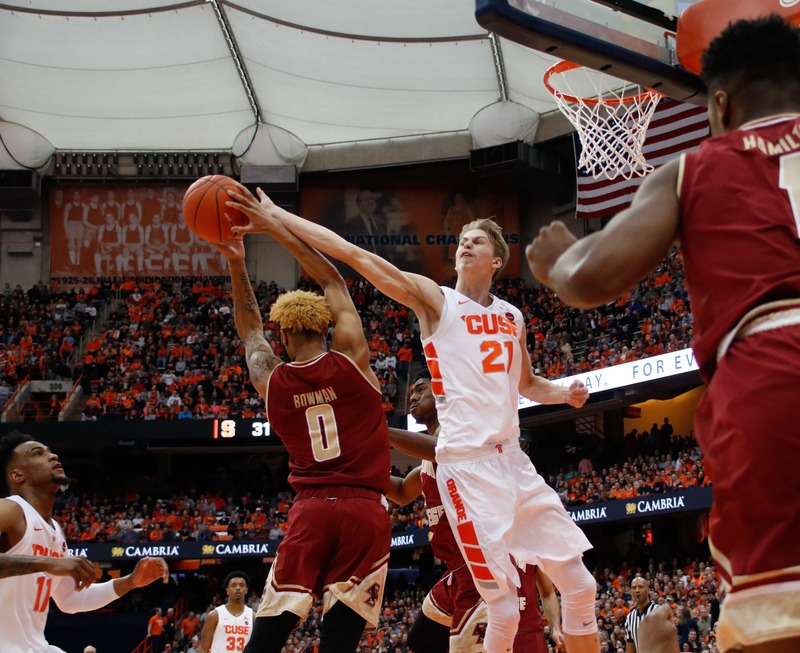 The Eagles' defense bent but did not break, surrendering 24 total shots. 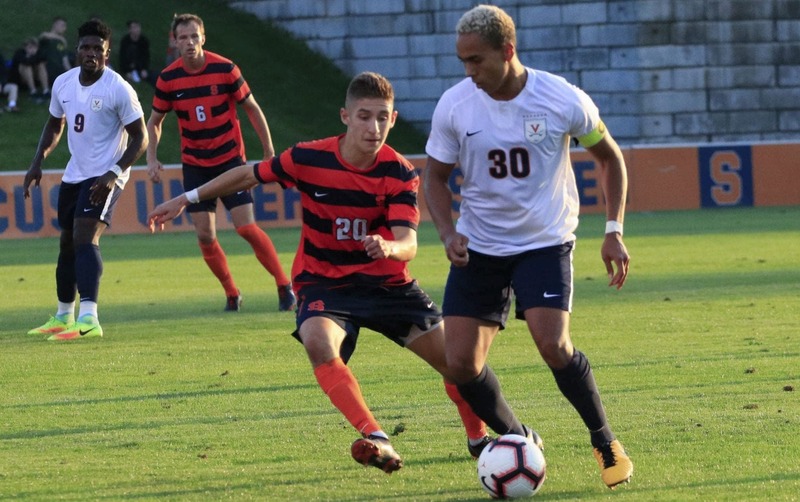 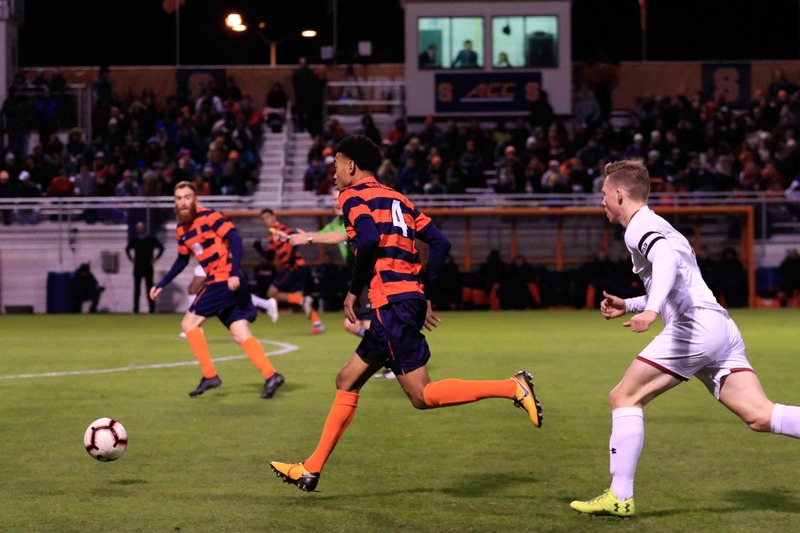 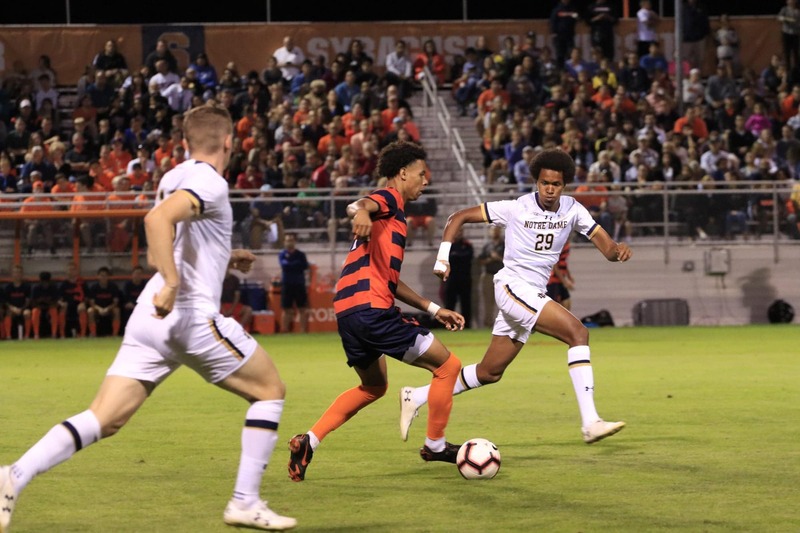 Syracuse men's soccer loses 2-0 in their second ACC match against Virginia. 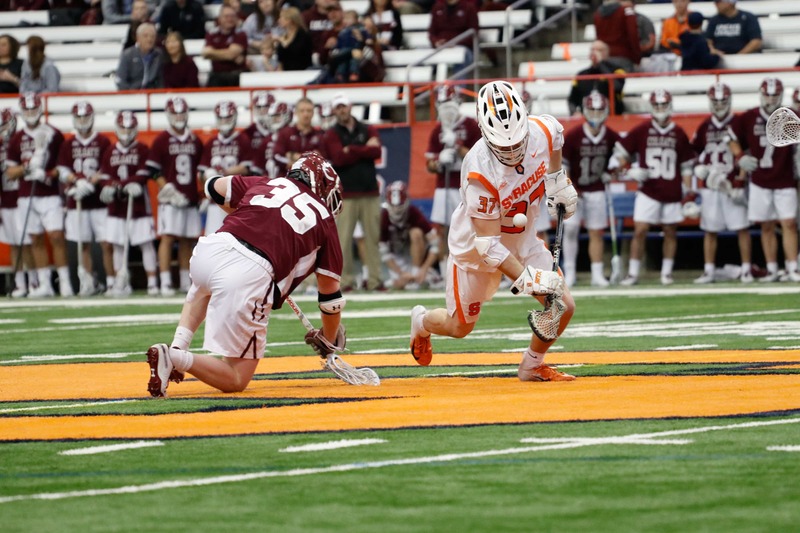 Set pieces plague the Orange in the one-goal loss.